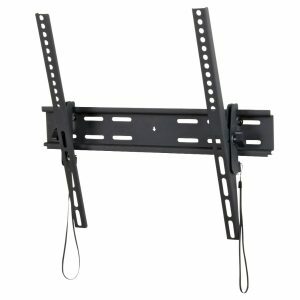 An ideal solution for most 24″-43″ flat panel TVs up to 35kgs. 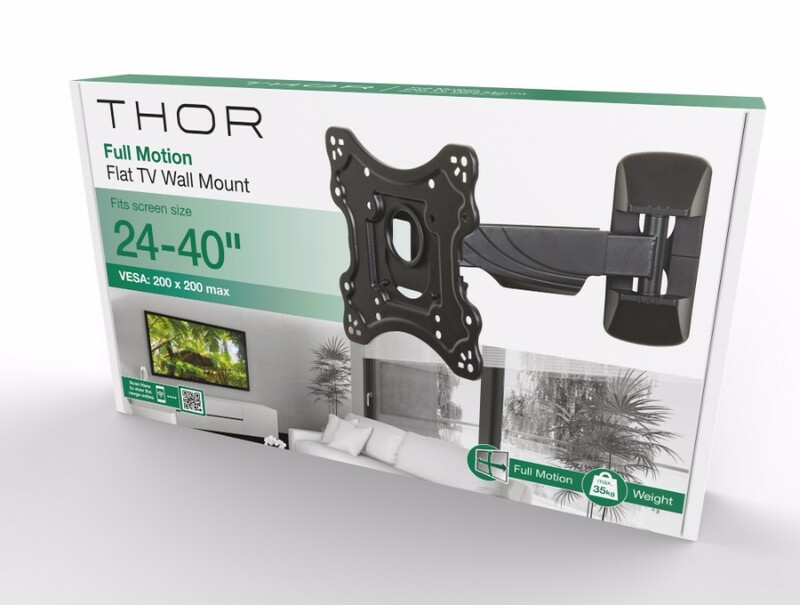 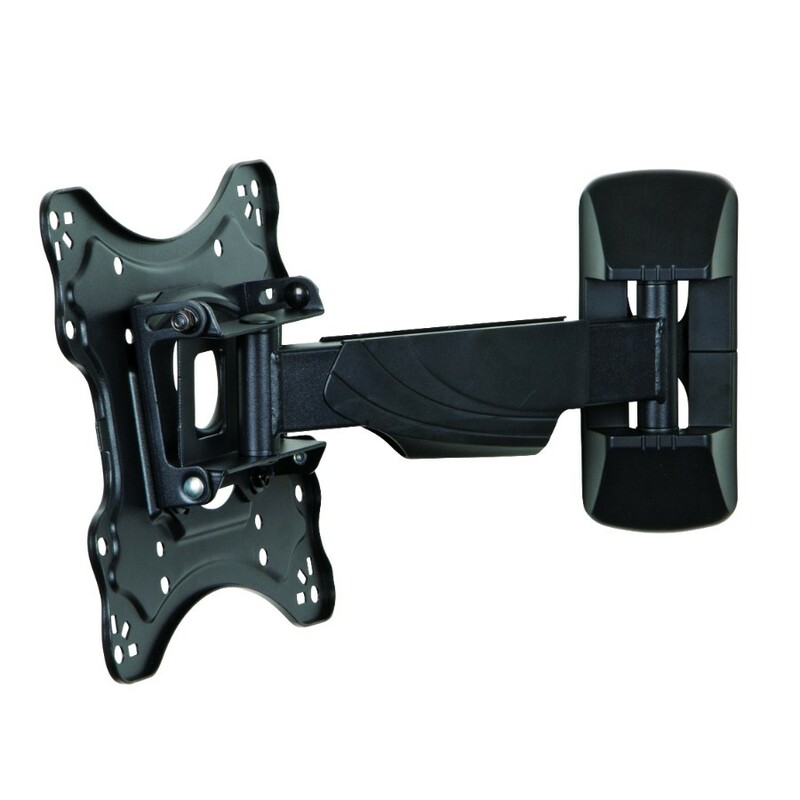 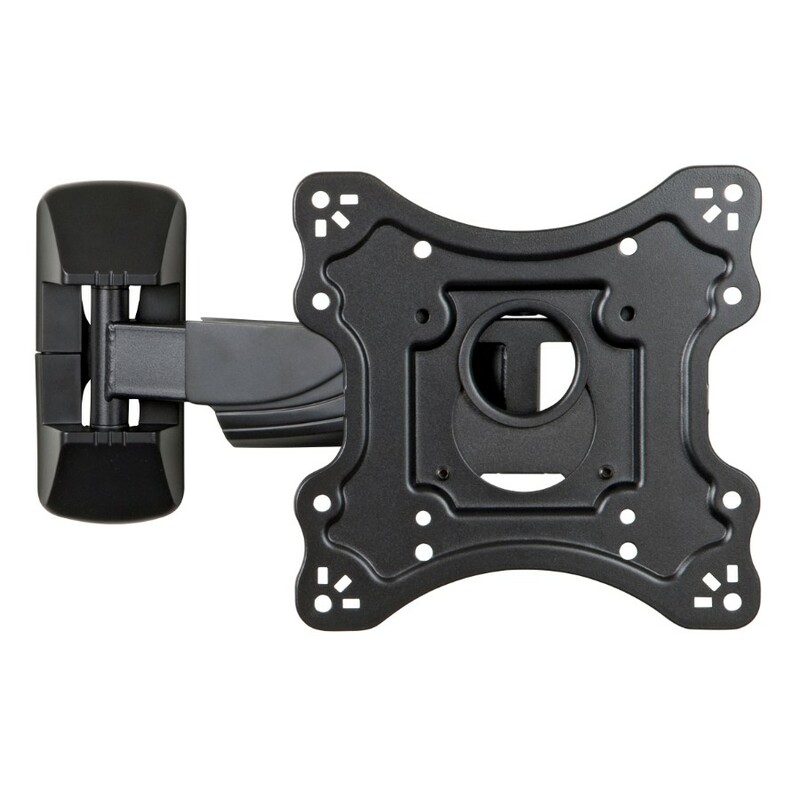 The simple construction allows for easy installation whilst the adjustable swivel arm and tilting VESA plate provide maximum viewing flexibility. 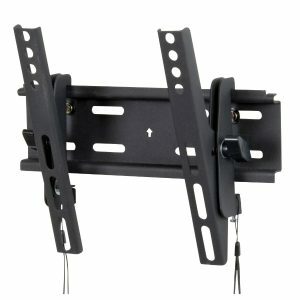 It comes complete with cable tidy clips to help with cable routing and prevent unsightly cables hanging below your TV. 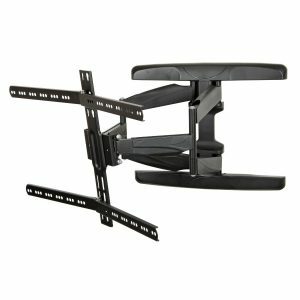 The key hole VESA plate has been designed to allow TVs to be easily installed reducing the amount of heavy lifting required. Built-in level adjustable of +/-5° to ensure your TV is perfectly level. 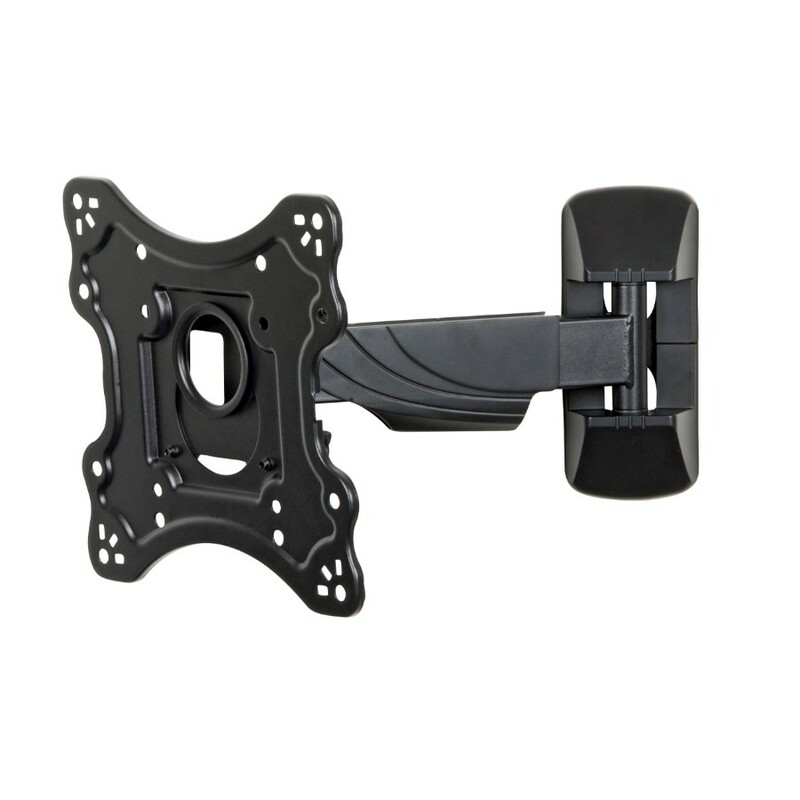 Maximum VESA 200×200.